Just a disclaimer about today's post: I'm sick. I have a summer cold and haven't left the couch today. If I make some grammatical errors or something doesn't make sense, it's not my fault. Blame it on this stupid cold. Writing this post will be the most productive thing I've done all day. Well, besides watching Disney's Hercules and ordering a new checks. (I picked a Monster, Inc theme this time.) I may or may not have done some online shopping, too. I swatched this collection a few days ago, and fell in love with these polishes. I have five of the six colors available. I passed on the light blue; I'm just not much of a light blue fan. I couldn't see myself reaching for it and decided to leave it behind. All pictures were taken in natural sunlight. Please click to enlarge the images. 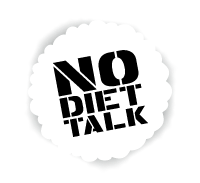 Each polish is shown over one coat of Rejuvacote and topped with one coat of Seche Vite. This is easily my favorite. 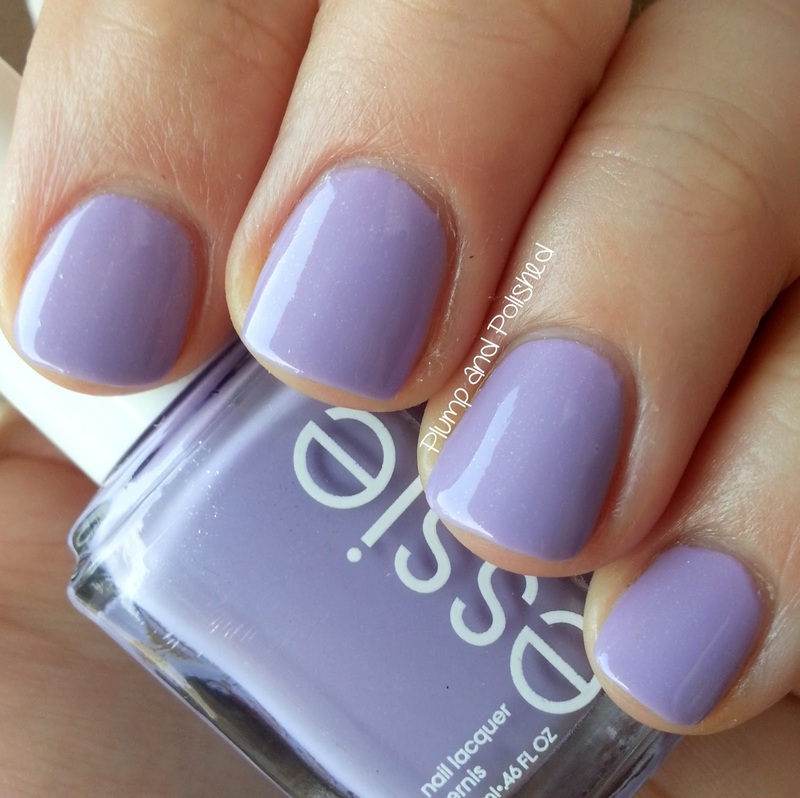 The formula was nearly perfect in one coat and the color is very me. I absolutely love this polish; I've worn it twice already! The eye catching shimmer is much more apparent in person. The dry time was average. I actually tested this one for wear. It lasted 5 days without any chips. FYI: It's a stainer. Double up on the base coat! I wish I could capture the true beauty of this one. The shimmer is stunning and plays well with sunlight. The formula was little trickier than the teal. Two coats was a bit patchy, but the third coat completely fixed it. The dry time was just a bit longer, but I didn't wait long enough between the second and third coat. I found the shimmer to be more subtle in this polish, but I still love this. I'm a sucker for purple shades. Two coats was a little patchy, but it was nothing a third coat couldn't fix. Dry time was average. I knew what I was dealing with after using 3 coats with Sunday Funday. Yes, you're seeing this correctly. This polish doesn't have any shimmer in it. I'm not sure why it's the odd ball of the collection. I have to admit I was a little disappointed when I realized it was just a creme. It's beautiful, but is definitely missing the shimmer that would put it over the top. The formula and application is great. Ooh, la la! Look at that shimmer! 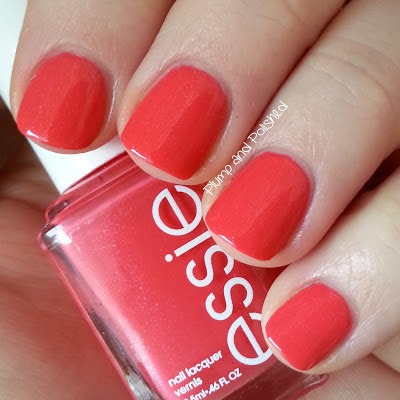 This is a very wearable color and perfect for summer. I can't imagine this looking bad on anyone. The application and formula was on par with Naughty Nautical. Dry time was average. I wore this polish for 2 days before changing it. I didn't have any problem with staining. I really like this collection. The colors are perfect for summer and play nicely together. The only thing that could make this collection better would be adding the silver micro shimmer TMTM. 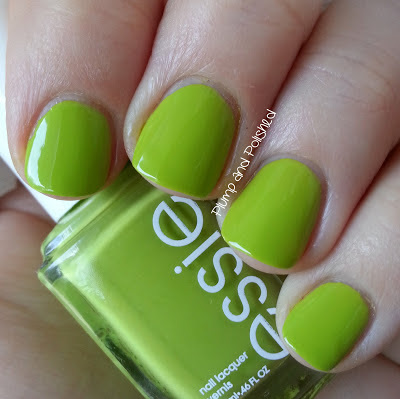 I won't be 100% happy until Essie makes a lime polish with shimmer. For now, it'll do. 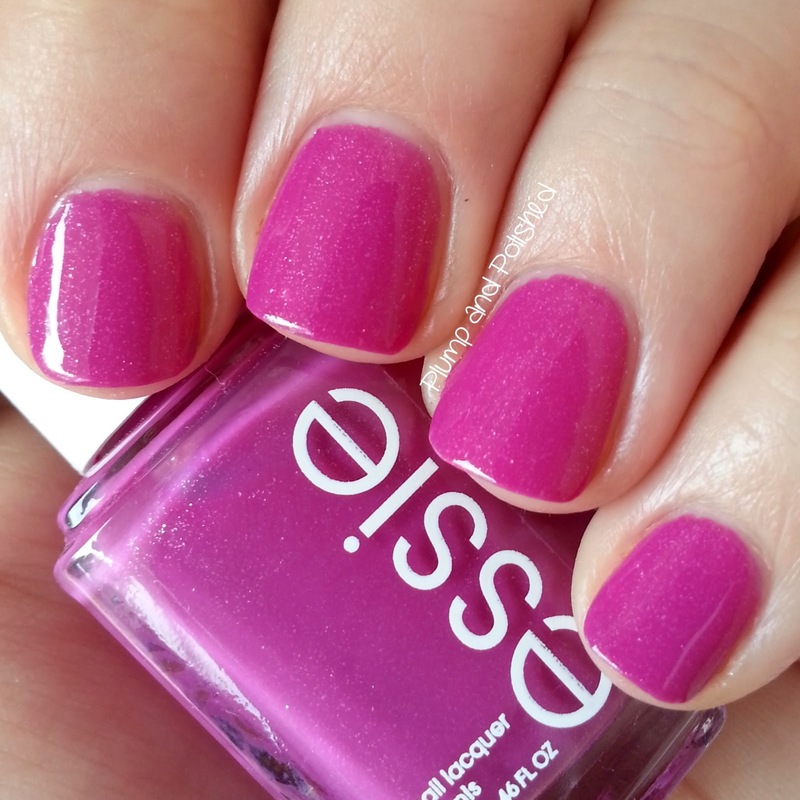 Essie is available at drugstores and salons. I purchased these from Target. so pretty! and they are such a nice shimmer to them. I didn't expect these kinds of colors from Essie but I really like them. I hope you feel better soon! 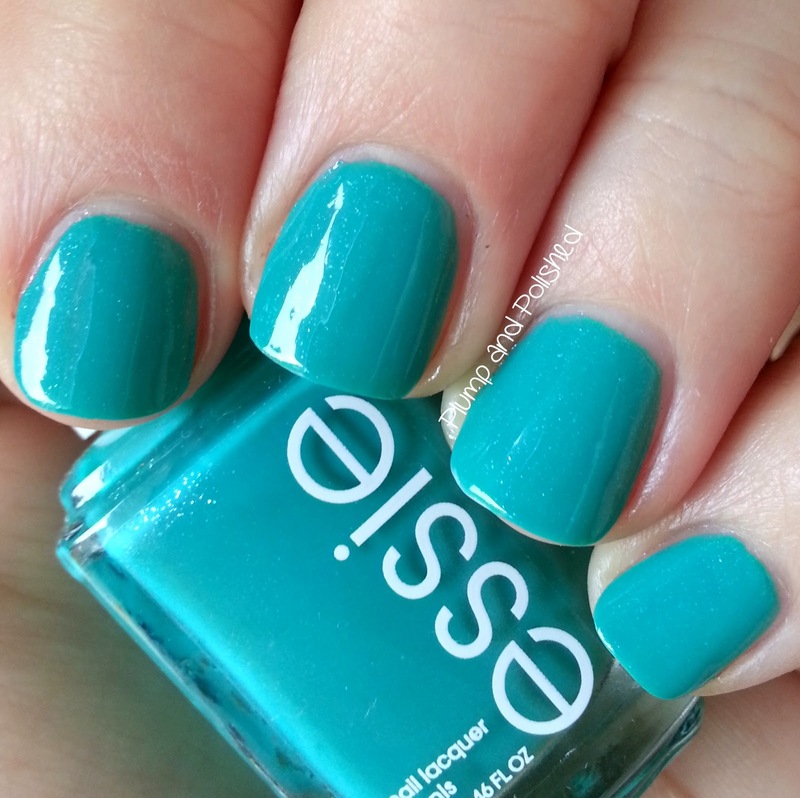 You'd be surprised by Essie's wide range of colors. I think I have more Essie in my collection than any other brand!